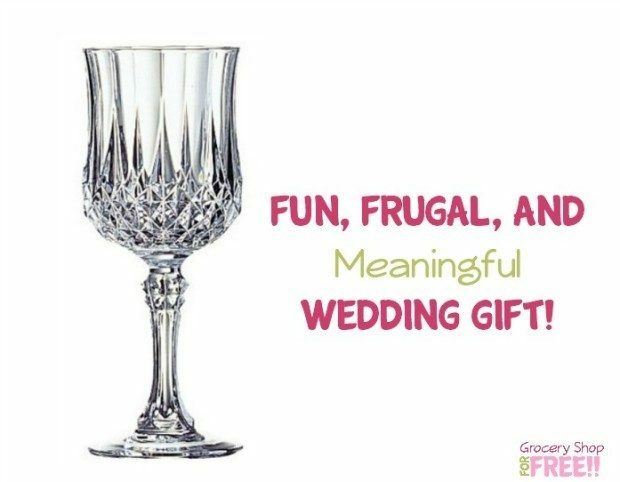 You are here: Home / DIY / Fun, Frugal, And Meaningful Wedding Gift! That was such a great idea that I cried. I am going to do it for my children. Thanks for sharing. What an excellent idea, agreed tears did well up! I really enjoy searching for items like this as they are so unique and can be considered a great item to gift.